Private Empire documents one entity’s harassment of environmental scientists; dabbling in random, remote wars; and keeping its secrets out of sight of Congress. A rogue spy agency, you ask? Nope. It’s Exxon Mobil, one of the biggest oil companies in existence. 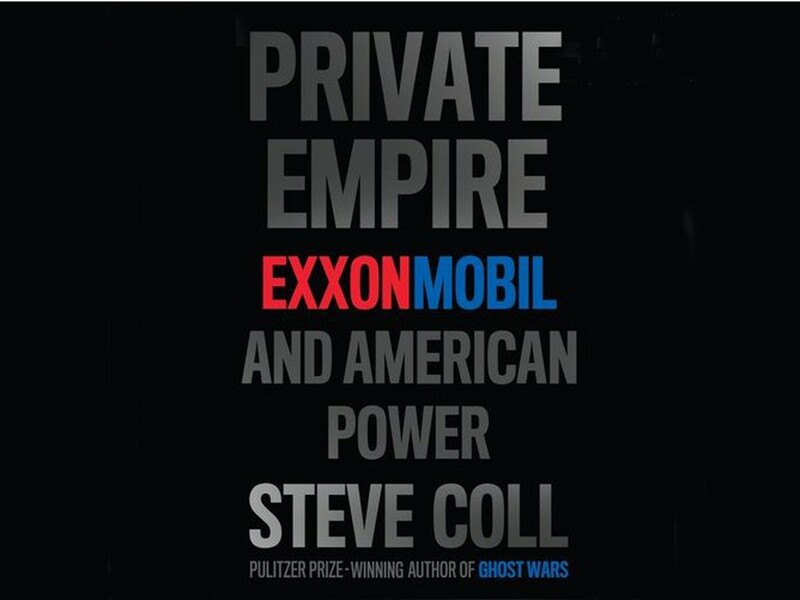 Digging into everything from the 1989 Exxon Valdez disaster to the 2010 Deepwater Horizon tragedy, investigative journalist Steve Coll reports the inner workings of the sketchy behemoth. Make sure you buy a desert island along with this book — it clocks in at 685 pages. These Southern California punk vets have been tearing through blistering underground anthems since 1988. All or Nothing, out May 1, is the band’s first album since singer and co-founder Jim Lindberg left in 2009. In his place is Zoli Téglás, who formerly fronted another SoCal punk outfit called Ignite. So don’t fret about any changes in artistic direction. A teaser of All Or Nothing reveals plenty of angry rants, double bass and psyche-shredding guitars.